Did you ever wake up to one of those days where everything is a problem? You have 10 things to do, but only 30 minutes till the bus leaves. Is there enough time? You have 3 shirts and 2 pairs of pants -- can you make 1 good outfit? Don't worry -- it's just the Math Curse striking! 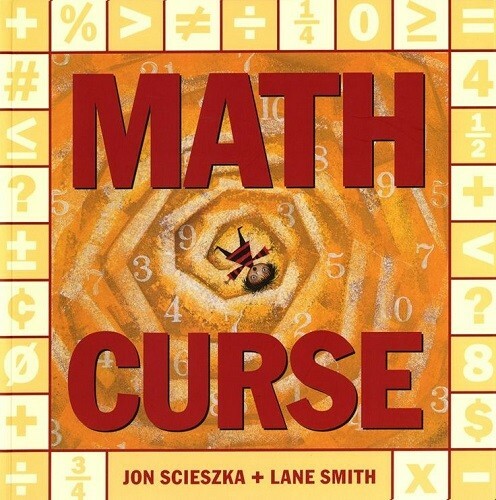 An amusing book about dealing with numbers in everyday life by the author-illustrator duo behind The True Story of the Three Little Pigs and The Stinky Cheese Man.